Join us for our annual holiday open house! 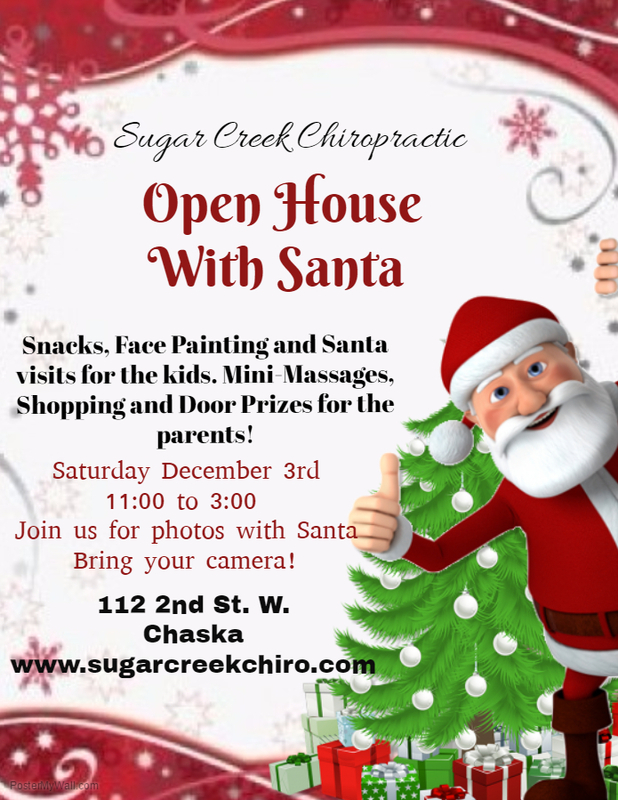 as always free treats and santa visits! shopping and mini massages for the parents too! This years donations will go towards launchministries.com. We look forward to seeing you this holiday season!